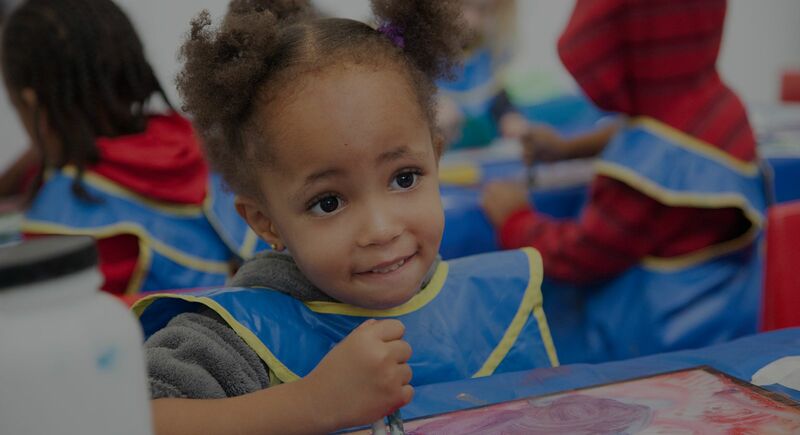 100% of your money supports safe, inclusive play and learning. Professional development for emerging artists, while empowering them to give back to our community. 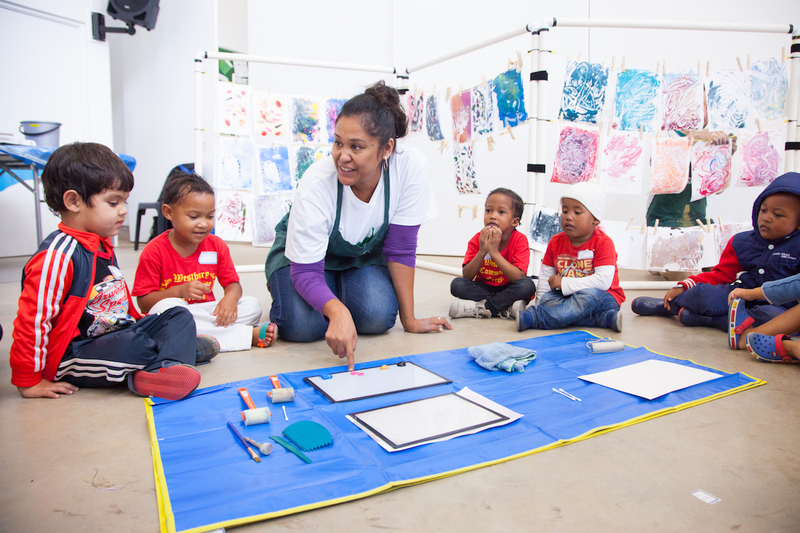 We prepare children to think creatively, so they can thrive in a global economy. 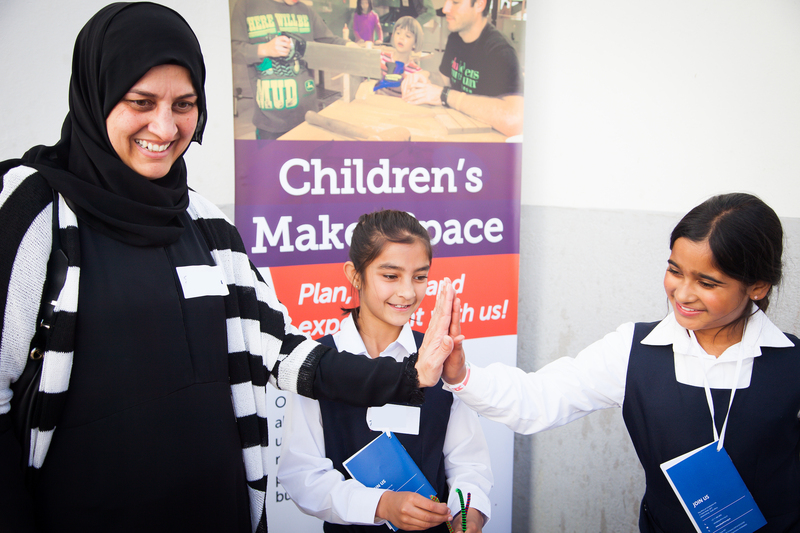 Strengthening children's rights, girls' rights and democracy through dialogue and play. Welcome! Come create lasting memories with your children. Where everyone can create, experiment and explore. 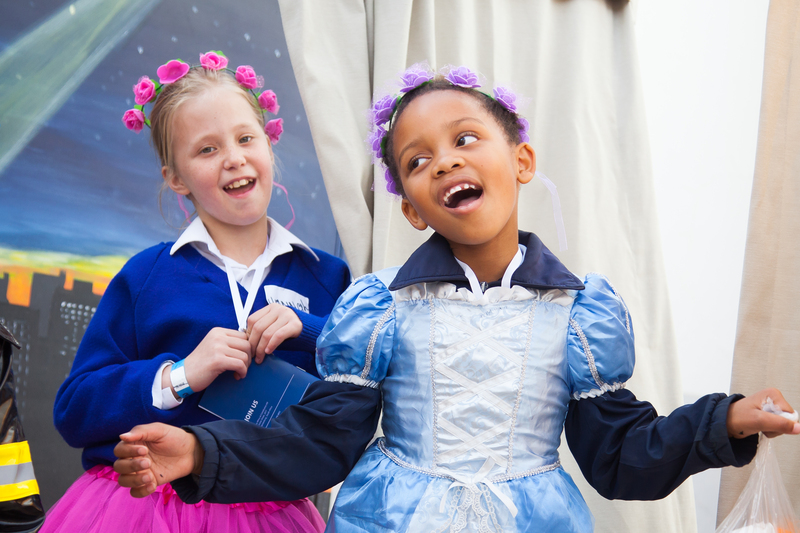 Pioneering inclusive, high-quality play and learning spaces. Transform the lives of children. We need volunteers in South Africa and around the world. 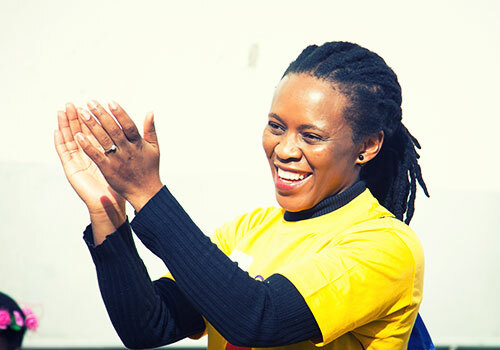 We see play as a powerful vehicle for positive change in South Africa. Tuesday to Friday: 9:30 a.m. to 3:30 p.m.
We do not require an admission fee, but do welcome and encourage donations. We celebrate diversity and inclusion! 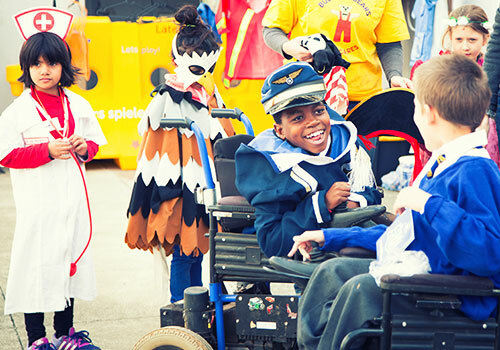 Children of all abilities are welcome. 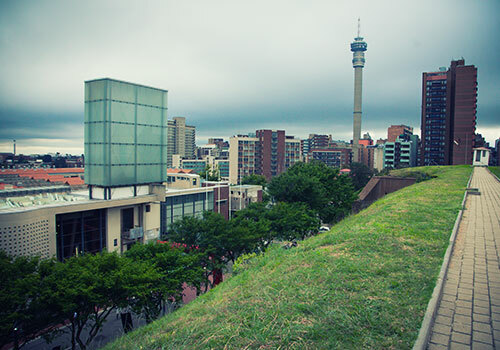 We are located inside the Old Fort at Constitution Hill, located at 11 Kotze Street in Braamfontein, Johannesburg. (GPS coordinates: -26.190217, 28.041916). South Africa and the world are on the brink of a technological revolution that will fundamentally alter the future of work and life as we know it. This is called the Fourth Industrial Revolution, also known as 4IR and Industry 4.0. For South Africa’s children to thrive in the 21st century, we must empower them as creative, critical thinkers. Today’s children must become flexible, lifelong learners, with ever-evolving skills to identify and solve problems with creative analysis and empathy. 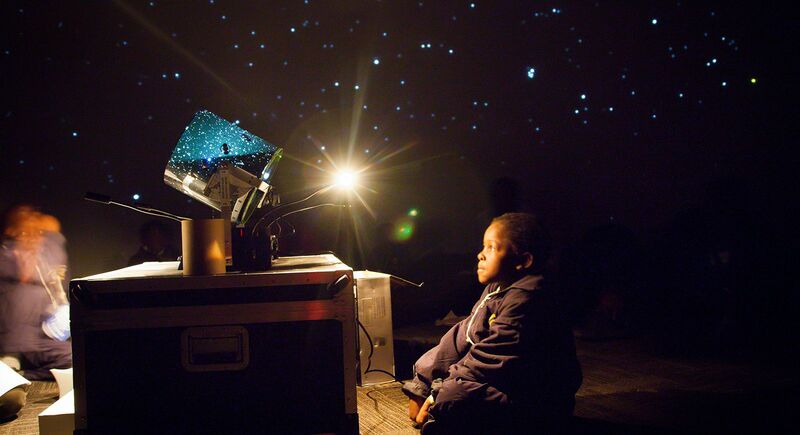 OUR MISSION is to help create engaged citizens and healthy communities by inviting all visitors to discover new worlds, to wonder, to ask questions, and to imagine a better future through interactive, hands-on exhibits, programming and play. 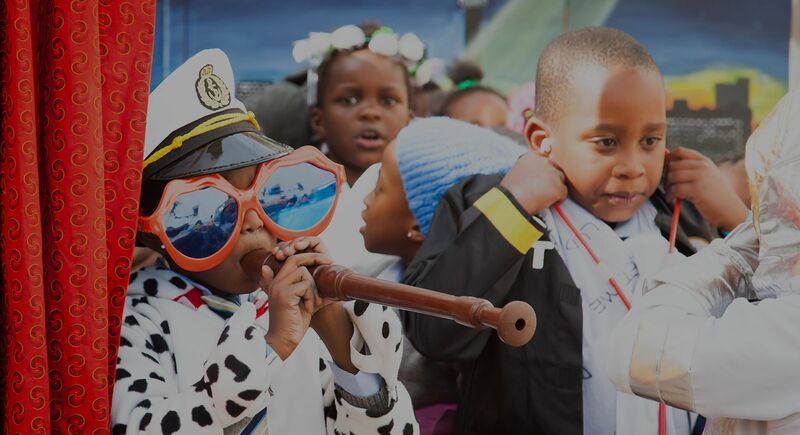 We are creating a major public play and learning space in Johannesburg for children, families and the greater community to come together to play, learn and dream. 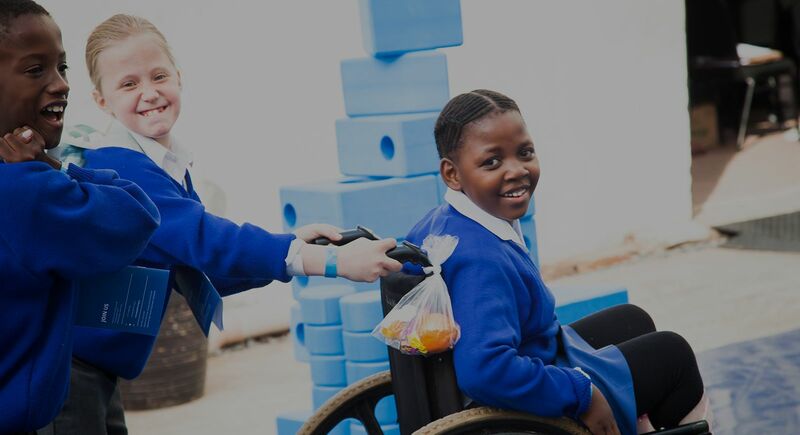 We are currently based at Constitution Hill in Johannesburg where we are testing our exciting and original hands-on exhibits and programmes with children, families and schools. 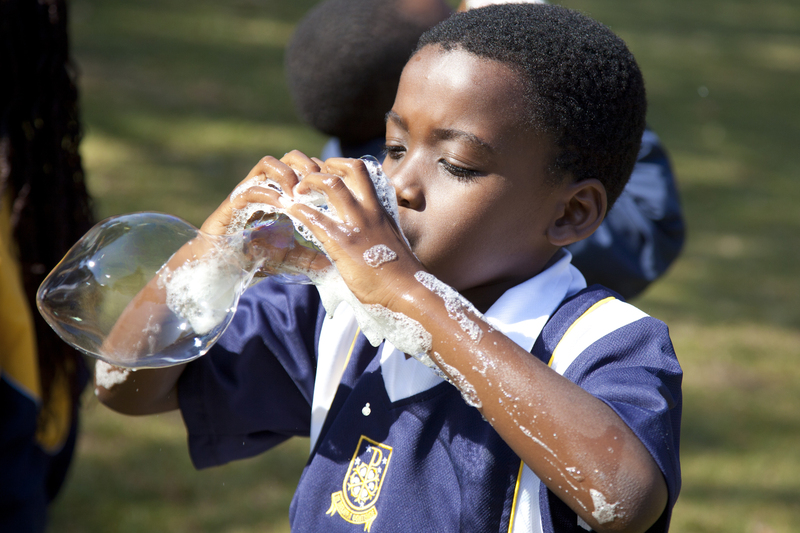 Together with partners in the community we are creating a treasured institution and regional resource in South Africa. 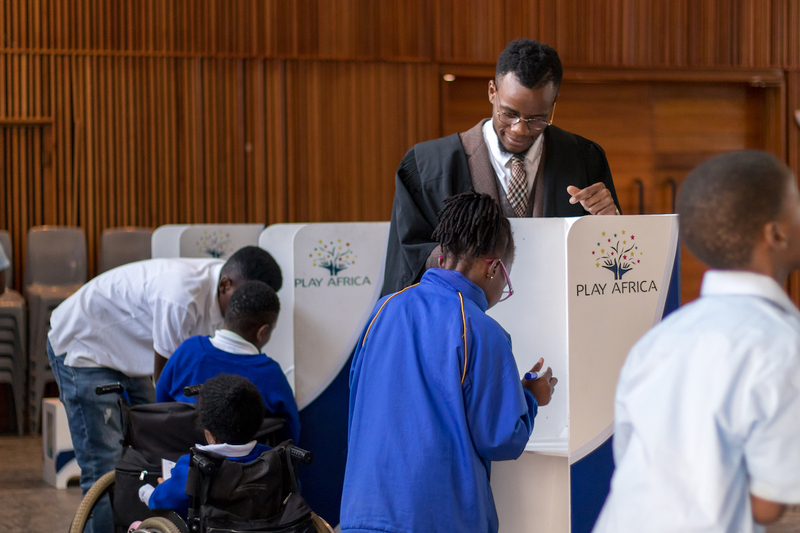 Play Africa is a bold, exciting and ground-breaking project in post-apartheid South Africa. 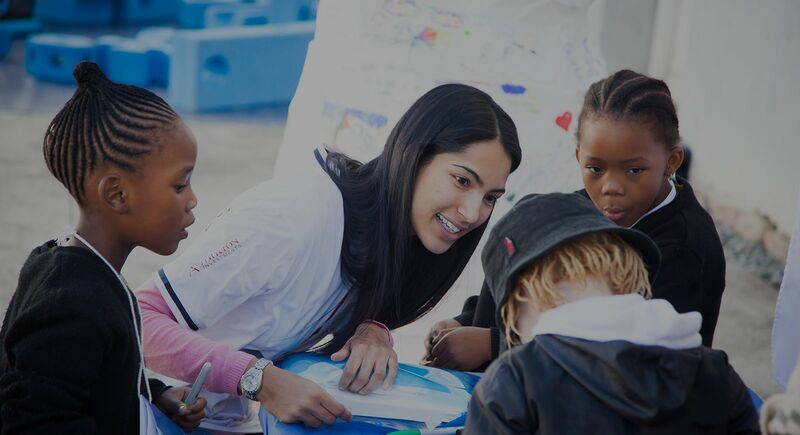 In collaboration with a diverse array of partners, we seek to transform the landscape of the city of Johannesburg for children and families. We need your help to provide our children with the play environments and learning tools they need and deserve.